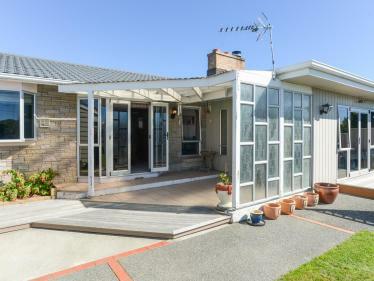 If living the Hawke's Bay lifestyle is high on your checklist - then this family friendly property located at 6 Haskell Place, Greenmeadows is the home for you. You will love the open plan renovated kitchen, which leads into the dining and lounge area along with easy access out to the generous deck and pool area. Perfect for those hot summer days. 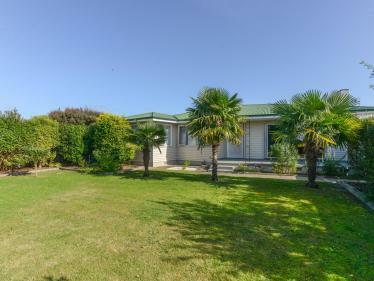 The great sized 670m2 section offers an in ground pool that is fully fenced and has a BBQ area ready for entertaining friends and family. 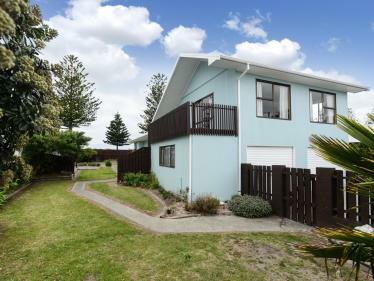 This spacious home has 3 bedrooms, a separate bathroom and toilet located on the top level. 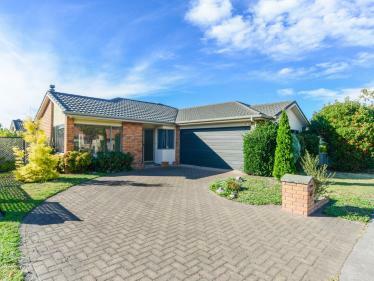 While downstairs the options are endless to turn the integral double garage, hobby room, separate shower, toilet and laundry into a man's cave, teenage retreat or maybe giving you the ability to work from home. 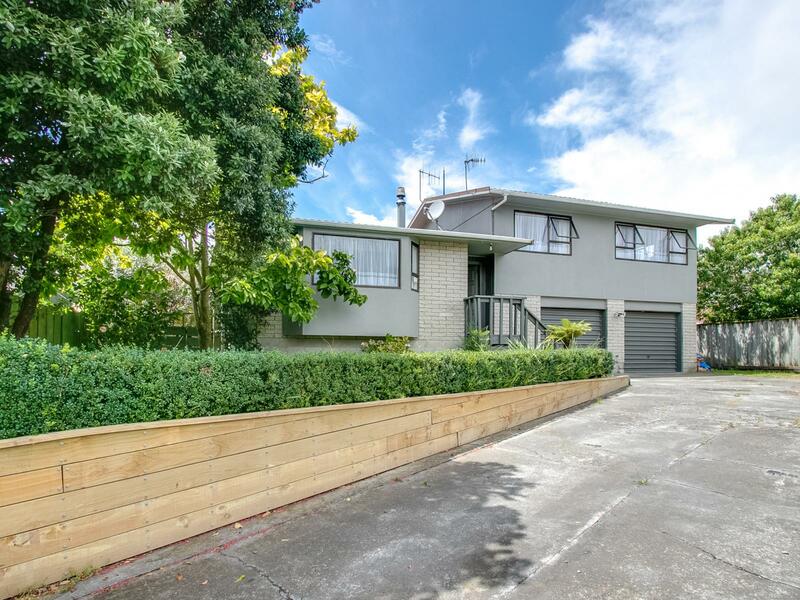 Located in the highly desirable suburb of Greenmeadows, you really need to put this property on your list to view. Contact me today.